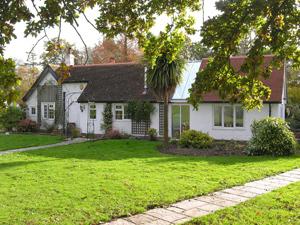 I started my own New Forest practice in 1996, having previously played a leading role within medium and large firms on both domestic and major capital projects in South Africa, Algeria, Nigeria, Saudi Arabia, Brunei, Barbados, USA and Kiribati together with a number of large projects in the UK. To date, the practice has had about one hundred clients and its scope of work has comprised mainly domestic architecture ranging in value from below £10,000 to in excess of £750,000 and from simple extensions to new build. 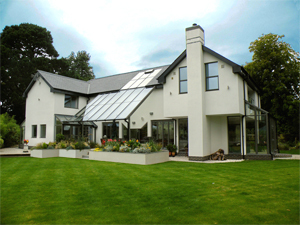 I have also been involved with a number of swimming pool buildings, a commercial kitchen and garden design. There has been a number of repeat projects from my clientbase but all commissions receive my individual attention irrespective of the contract value. Some of my drawings are produced with Computer Aided Design, others are "hand cranked" depending on the scope of the project. "Simply Better Design" is the watchword of the practice and all of my work adheres to this policy. I work with steel and glass, brick and slate or cob and thatch according to individual site, client and local authority constraints. 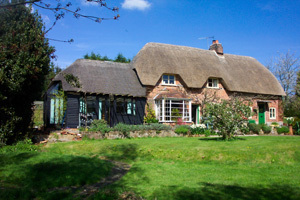 I operate from my office in the heart of the New Forest, yet I have easy access to anywhere in the country.